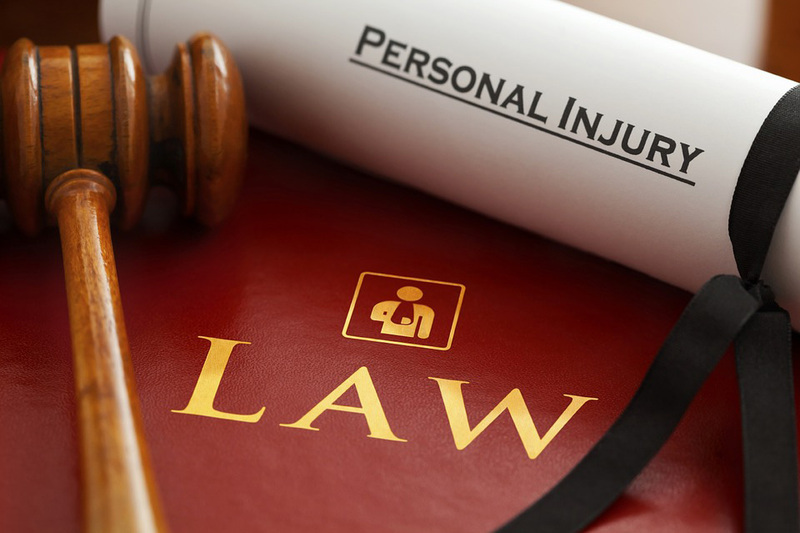 People who've sustained physical harm after being in an accident caused by the fault or negligence of another party can find assistance from a personal injury lawyer at the Reeves & Lyle, LLC in Columbia, SC. If you've been left with staggering medical bills and property loss and you're ready to seek compensation, we'll strive to help you obtain the money that you may be owed. During your consultation, we'll review the details of your incident with you and study the police reports and evidence in an effort to determine where the fault lies. If we discover that you may be entitled to a settlement, we'll work hard to help you receive compensation for your injuries and other related expenses. Call us today at the Reeves & Lyle in Columbia and set up a time to meet with a personal injury lawyer to review your case. We take appointments all week.